These two little guys are very close in age to my own boys, so between the jokes about potty training and the games about dinosaurs, I could certainly relate. 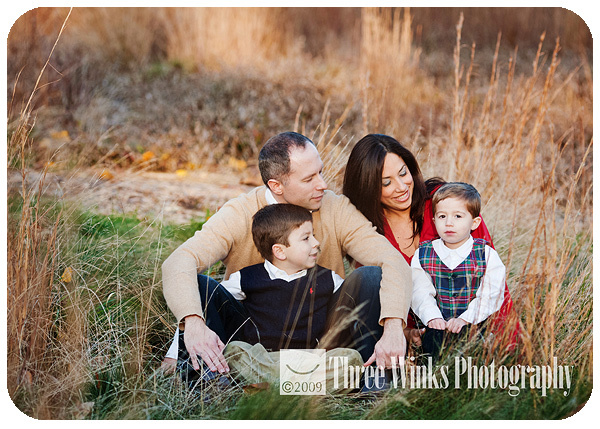 The very familiar family dynamic made for a fun session. 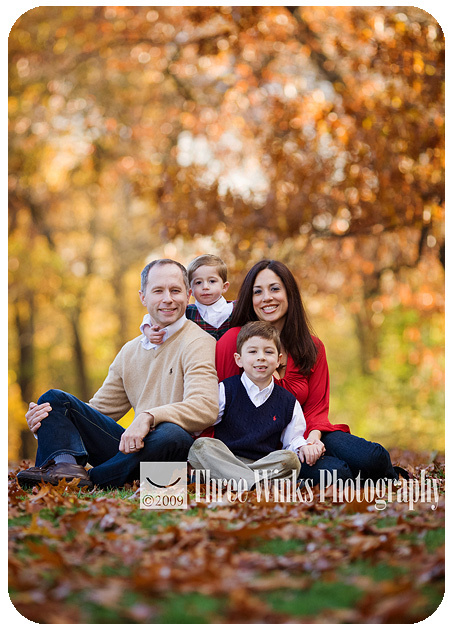 My most favorite images from this session are the family shots! They are such a beautiful, loving family. Of course, I can’t resist posting a couple shots of these adorable brothers running and playing together!